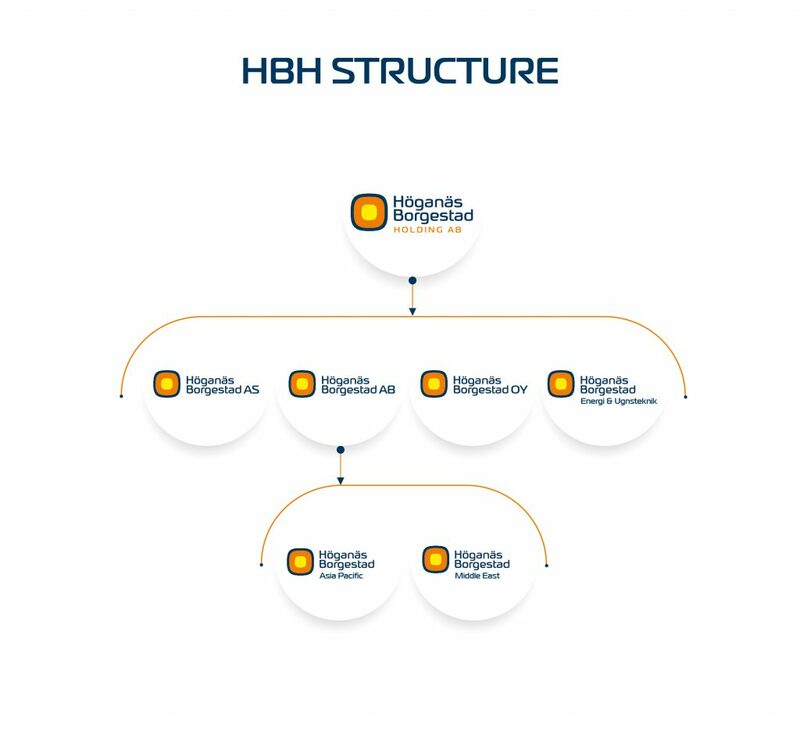 Höganäs Borgestad has a well-deserved global reputation as a developer, producer and supplier of smart refractory and high temperature solutions. 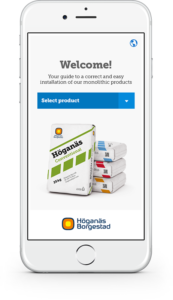 In February 2019, Borgestad has taken a big step to merge all companies within the Group and created one common brand: Höganäs Borgestad. The purpose of this merge is to provide a greater clarity for our customers and a well-defined range of refractory products and services. 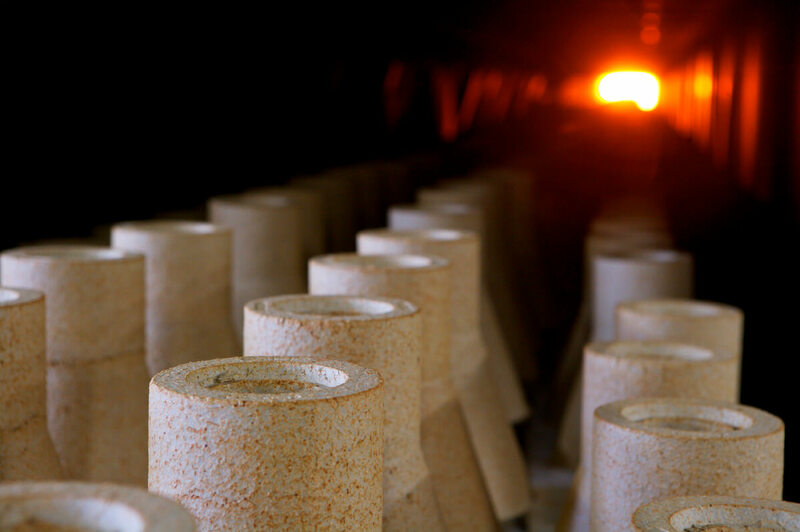 Designing refractories is an art, developed through centuries, where material composition, grain size and density are combined with precision; where thermal conductivity, permeability, abrasion resistance and thermal expansion are measured meticulously. For close to 200 years, we have mastered this art into perfection. Since the industrial revolution, our customers have turned to us for their most challenging requirements. And we’ve developed solutions together. Our products might look like any other refractory, but they are more; filled with engineering, experience, innovation and passion. 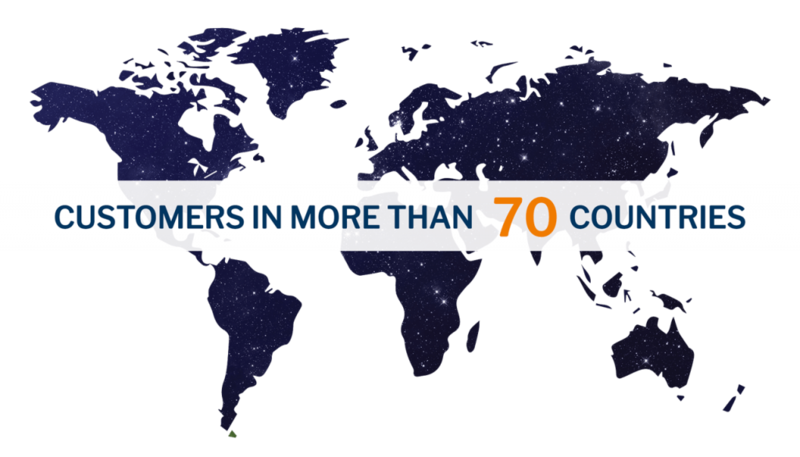 Through close partnership with our customers, we know that cement and steel producers, along with other industries around the world that require top-notch refractories, are actually not looking for shaped or unshaped solutions. They look for something else. For something that will support their profitability and efficiency ambitions, something that will deliver value longer than any other refractory. So, they turn to us for turnkey solutions, and we work closely with them all the way from design, installation to support, maintenance and beyond. Do you need a brick? Then, almost any brick will do. On the other hand, if you are looking for a world-class refractory solution that provides you with a competitive head start, then, turn to us.